After UC Berkeley researchers left a 10-year-old Rhesus macaque monkey’s cage too close to another monkey’s, the second monkey unlatched the first monkey’s cage door and a third monkey bit the first monkey’s toe as it was climbing out — as a result, the researchers amputated what was left of the appendage. The incident was not the only recent case of negligence or mistreatment in UC Berkeley labs. 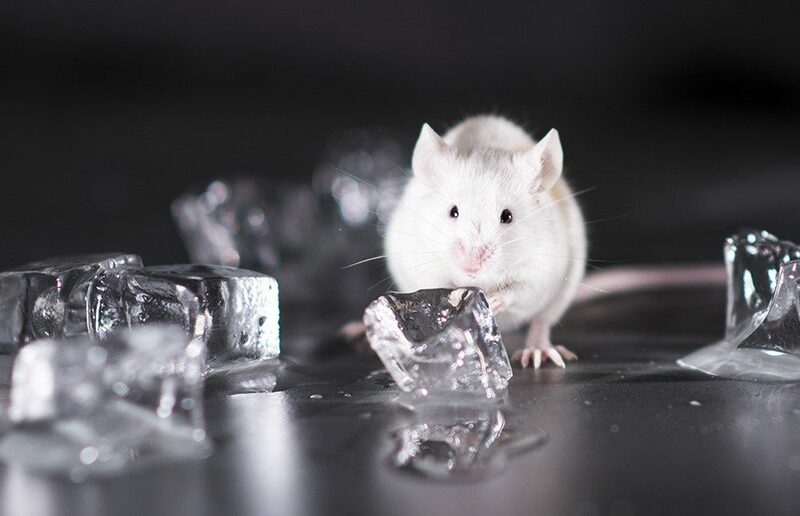 More than 20 lab animals have died and 67 have been abused from 2015 to 2017 because of errors made by UC Berkeley researchers, as first reported by the San Francisco Chronicle. The animals died from starvation, suffocation and botched surgeries, according to reports obtained by animal rights group Stop Animal Exploitation Now, or SAEN, through a public records request. According to one of these reports, two bats died after being mistakenly left in a transport cage for a week. Another report revealed that five mice died after not being fed for at least three days. Two mice also died of starvation a day later, and another 10 cages contained “ravenously hungry” mice, according to the reports. The reports go on to detail the circumstances surrounding the deaths of 22 animals, including chicks, rats, bats and mice. 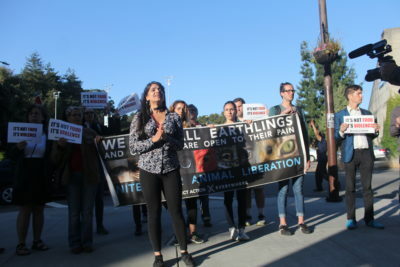 The UC provides “layers of robust, independent oversight” to ensure the ethical treatment of research animals, according to a statement provided by campus spokesperson Dan Mogulof. Mogulof added that the campus continually revises research procedures and “in very rare circumstances” takes disciplinary actions. “The kind of review being proposed does not, at least initially, appear to bring anything new or needed to is already a robust system of oversight,” Mogulof said in the statement. In addition to the animals who died, 67 animals reportedly suffered some sort of abuse, including extreme dehydration and skin ulcerations. Researchers also allowed animals to die from oversized tumors when they should have been euthanized before the tumor reached a certain size — a standard put in place by the campus Animal Care and Use Committee, which conducts evaluations on animal research practices. According to Budkie’s letter, birds, rats and mice are not regulated by the United States Department of Agriculture, and the treatment of these animals is not “meaningfully regulated by anyone but UCB lab staff.” UC Berkeley researchers report their errors to the National Institutes of Health’s Office of Laboratory Animal Welfare, as disclosed in the reports attached to Budkie’s letter. Anjali Shrivastava covers academics and administration. Contact her at [email protected] and follow her on Twitter at @anjalii_shrivas.